The Role-Based Access Control (RBAC) Product Standard provides aid in the adoption of RBAC technology, by simplifying the use and administration of RBAC through unified role names and APIs. 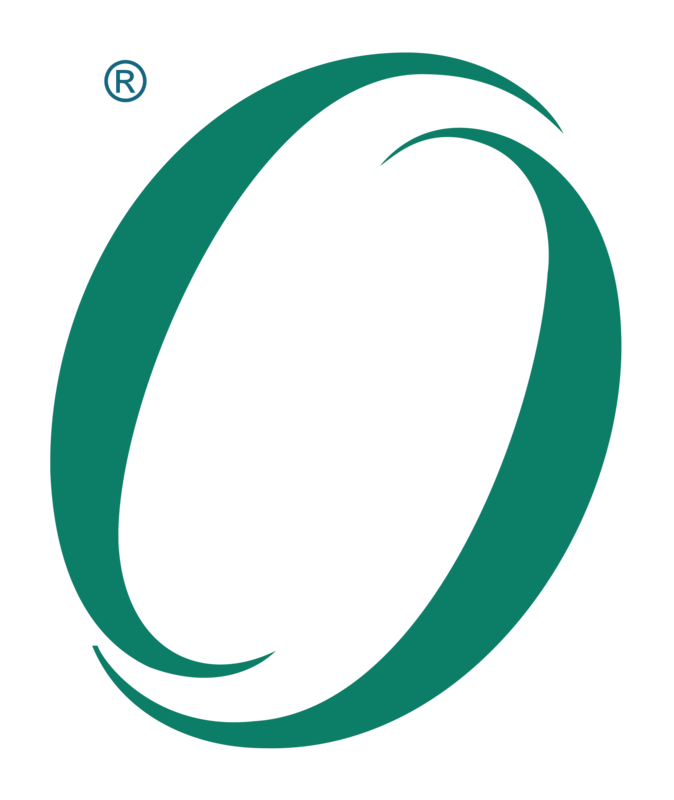 This Product Standard provides the ISO C Language definitions. It is an enhanced version of the C Language Product Standard, and is required for UNIX 03 and UNIX V7.